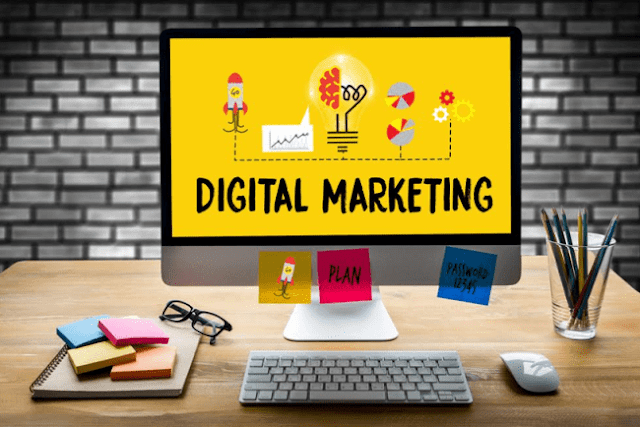 Bootstrap Business: Why Does Your Business Need a Digital Marketing Strategy? Why Does Your Business Need a Digital Marketing Strategy? Several of the most important goals when it comes to running a business are making a profit and growing your business. Of course, both of these goals are not only essential to the success of the company now, but they are also integral to its future. Due to this, it is important that you set out proper and established goals, targets and parameters in order to ensure that you are continually doing everything within your power to maximize your chances of success. While many established businesses have the freedom and flexibility required to come up with innovative new ideas to help capitalize on new trends and emerging markets, therefore increasing their reach and profit margins, it is often a completely different story for start-ups and new businesses. For brand new businesses, turning a profit will not only be the top priority, but it is likely to take up much, if not all, of the available resource – at least at first. However, it is vital to start both thinking and planning ahead if you want to ensure that your business sticks around for the long term. While it is important to work frugally, stick to your carefully-outlined budgets and spend as little money as possible overall, you should also work to make use of all the tools and resources available to you. For this reason, digital marketing is essential. In today’s online world, digital marketing is one of the best ways that you have to promote your business and spread the word about your products or services. From developing your unique brand identity to providing business and industry updates or answering any customer queries, questions or issues, a digital marketing strategy has the power to boost your business to even greater levels of success. But with this in mind, it is important to ensure that this is done in the right way. For instance, for smaller, localized businesses, there is no point in spending large amounts of money spreading the word about your products or services in areas far outside of your local area. This is likely to leave you at a loss as you are highly unlikely to generate any sales or inquiries, yet money will still have been spent. Understandably, many benefits can be reaped from a strong, consistent and successful digital marketing campaign. Depending on the nature of your individual business, different benefits can be noted; similarly, the more resource you put in, the more successful your campaign is likely to become. One of the biggest benefits that digital marketing can bring to your business is the ability to raise awareness and spread the word about your business and your products or services online. Nowadays, increasing numbers of people are heading online to check out potential services, read reviews, and engage with brands via their website or social media. This is one of the principal reasons why it is vital for your business to have a strong online presence. Once more people are visiting your site, thanks to the various marketing techniques you have explored and implemented, it is then simply a matter of encouraging them to get in touch, purchase your products, or interact with your business. Each part of the process can be refined in order to guarantee a smooth, consistent approach to your business’ online presence, something which digital marketing can do with ease. 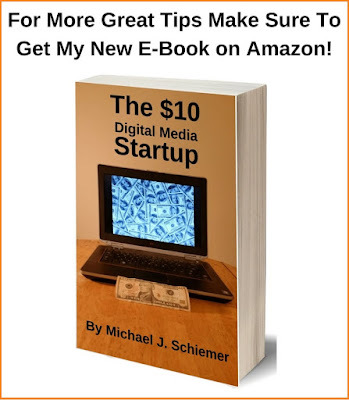 I hope you enjoyed this article about why your lean startup or SMB needs a comprehensive digital marketing strategy. Interested in more articles about digital marketing?